Simple Basketball Plays - The "GO"
Here is one of our favorite simple basketball plays called the “Go”. If you have a great right handed or left handed player it will work to perfection. If you have a Big to go along with him, you have a dynasty. Place your two, three and four players far over on the left side of the court. Have the 5 line up on the right side of the key with his left foot at the baseline. The 1 starts in the middle of the court and confirms that the defense is man to man. He dribbles with his left hand. He bends over and gets close to the defender and crosses over to his right hand dribble. The 5 comes straight up the lane and sets a screen at the corner of the key on the right side. The 1 dips in and uses the screen and charges in to the basket for an unmolested layup. 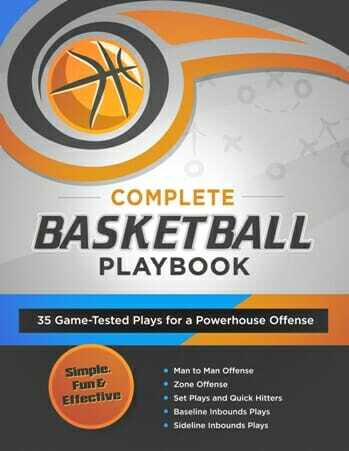 The play works every time in upward basketball because switching is not allowed for the most part. An overly aggressive defender will also be easy prey for this play. It is simple, but it works every time. Of course you can have the big guy roll and give him a bounce pass. 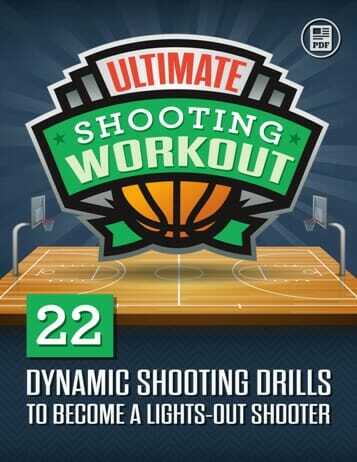 Or you can have the 1 pull up at the corner of the key for an easy jumper. Agree? Disagree? Let me know by leaving a comment in the box below! 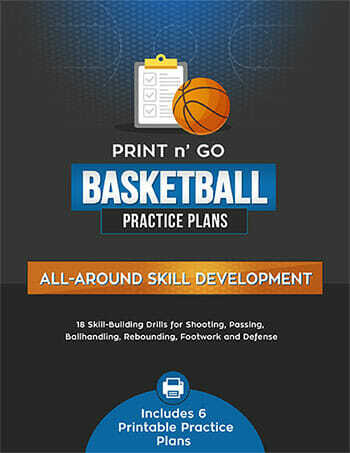 And please check out this free basketball drills article for more ideas you can use in practice.